This game is very original and is amazingly fun. I love the race mode of the game and play it all the time! This game is truly my favorite and there’s almost nothing to improve. The game you guys made is truly amazing! I also love that there is not a single ad in the game. Again this game is totally worth it and i super super highly recommend you get this amazing game! 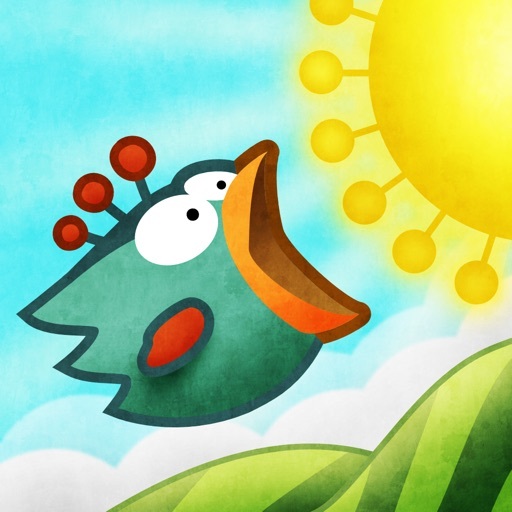 Review by Ruthersb on Tiny Wings.